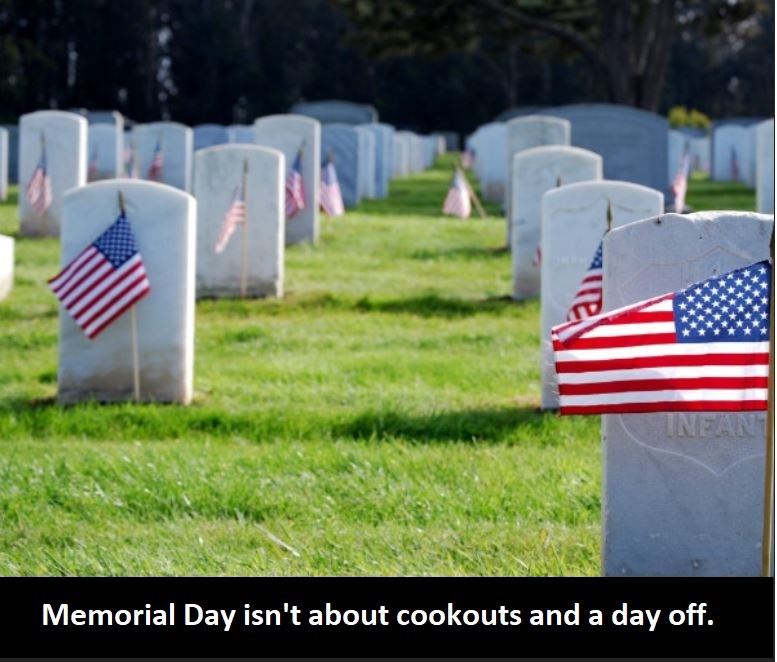 Posted in National.Tagged Memorial Day 2018. No MATTER how YOUNG or OLD or WHAT conflict, THANK YOU to ALL VETERANS, today and EVERY DAY! Iraq? Afghanistan? Syria? There are all planned by duel citizen traitors in government, all with the goal of expanding Israel’s borders. Every heard of the USS Liberty? Every heard of the Lavon affair? What about all the other countries our soldiers have died for? The names of most soldiers are unknown to the general public. Their loss is quietly grieved by family and friends. 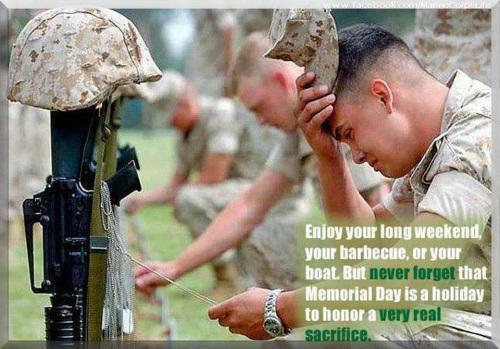 The men and women HONORED today are those solders who died so that we can live in freedom. A MEMORIAL IS A REMEMBERING. From a Vet, Thank you for remembering. To a Vet, Thank you for your selfless service. Yes thank you, and all people who served in the military. Ladies and gentlemen – I think we have ourselves a real antisemite here, yeah boy, we suuurre do. How simple it must be to be able to just “blame it on the Jews” and never explore all of the other complexities involved, nor have any sense of history. Adolph, how sad not an appropriate time or venue to share your negative views of veterans who fight terroism away from our shores. Today is the day we pay respect, honor, and tribute to all those brave Americans who have paid the ultimate price insuring the freedom and security of all Americans. They have died so that you have the freedom to voice your opinions but sir have the respect to keep your opinions to yourself today. Adolph, what a phony name. So phony it makes whatever your opinion under it, worth the exact cost of receiving it. NOTHING! I’m also a vet, want to meet me in a foxhole? Previous Post Can we say the sky is falling NOW? Next Post Who destroyed downtown?